Sole Softec Ultra Arch Support Insoles are designed to improve posture, balance, and stability for active wearers. 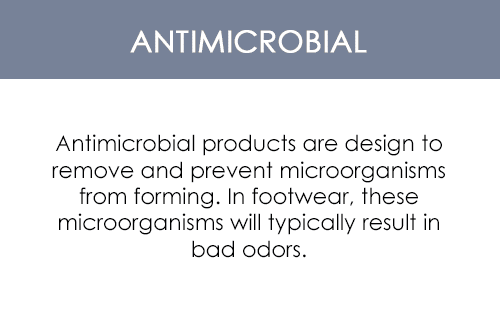 This is achieved with the help of Sole's wear-moldable technology: the insole will actually mold to the shape of each individual foot without losing its support along the arches. It's also made with Softec cushioning, has a moisture-wicking top layer, and is constructed with recycled materials. Place these insoles in hiking boots, steel toe boots, or running shoes - ideal for activities that take place on hard surfaces. 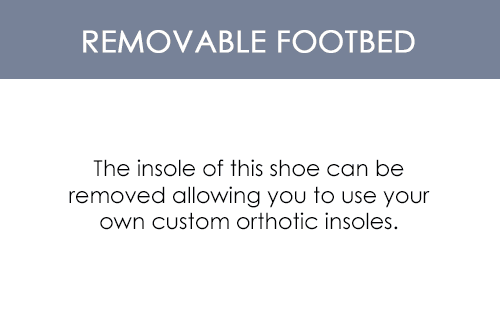 These moldable arch support insoles are even podiatrist accepted; they were given the APMA (American Podiatric Medical Association) seal of approval.